You deserve to celebrate your love with a day that you will absolutely love. 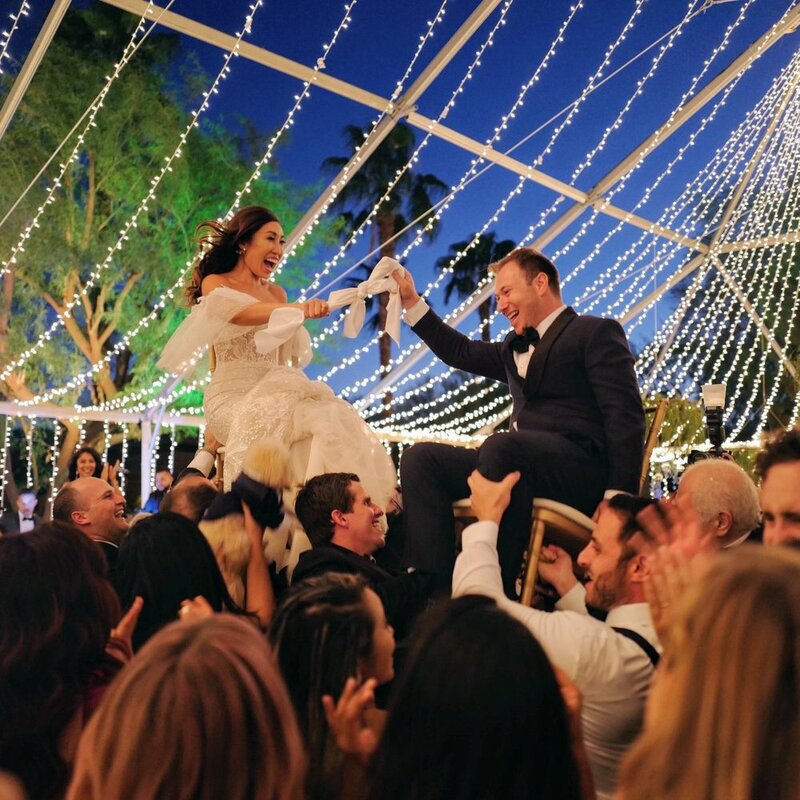 We are dedicated to providing you not just a playlist, but an experience that will set the perfect mood and play the supporting role to every cherished moment. From Staples Center to Coachella, our team of artists has vast experience performing for audiences of all sizes. Whether you are throwing a holiday party, conference, or any other corporate gathering, we will bring the uppermost quality to make the most impressionable memories. Life is full of moments worth celebrating where you can just sit back & relax or dance the night away. Got a birthday, baptism, bar/bat mitzvah, or other special occasion coming up? No worries, we'll bring the party! "We had the privilege to have Christien Anthony Music at not one but two of our most favorite events in our lives. Both times they brought the sound of music to life and exceeded our expectations in doing so. Their ability to show up, look great and sing their hearts out--and sing amazingly at that--leaves us no other option than to make them the only artists I would want singing at our next event!" "Our event would not have been such a success without the amazing entertainment from Christien Anthony Music! Not only were they extremely handsome, their interaction with guests made for a relaxed and fun time. You cannot go wrong if you hire them. Most professional standards of quality and talent!!!" "On Valentine's Day my husband had Christien Anthony Music come to my work and perform a Singing Telegram! I was so impressed! They sang one of my favorite love songs with such passion. It was an amazing experience." "They are extremely professional and their sound is AMAZING!!! It’s a great price for what you get as well. I will continue to hire them for future events for sure. So LOVED them!!!" "They attended the Pomona Valley Mining Company's Bridal Show and they were amazing! Everyone that attended the bridal show really enjoyed them. We are so glad that they are a part of the Pomona Valley Mining Company's team. Looking forward to working with them again! Very friendly and professional!"